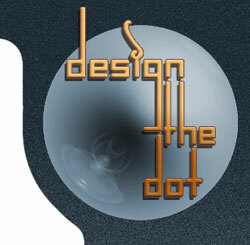 Design the Dot is a woman-owned firm that provides outstanding marketing services for businesses. We offer compelling and comprehensive marketing solutions including business website design, graphic design for print and multimedia, print advertising layout, and copywriting specialized for your target market. Join the ranks of our satisfied and successful clients, and we will help you grow your business with unsurpassed attention to detail and professionalism.